More Resource Materials Coming Soon! 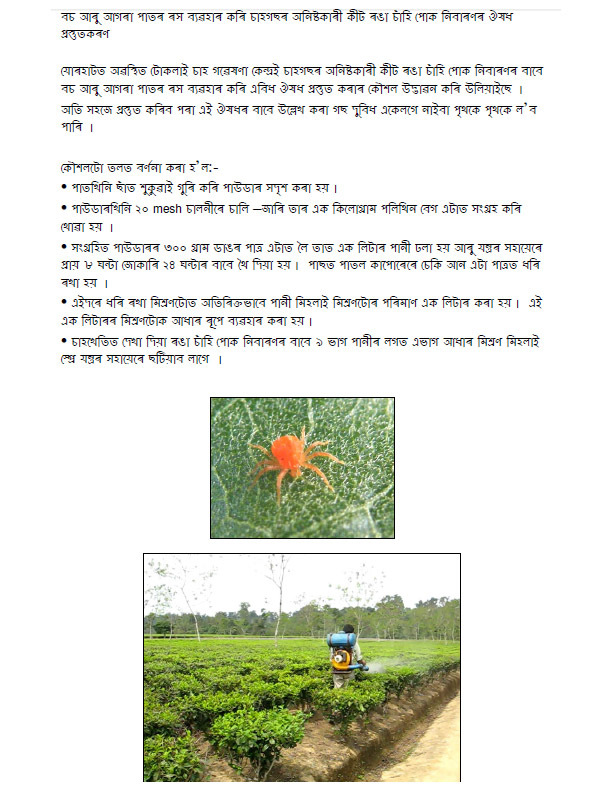 Click here to download a .pdf file of all 3 pages of an article on natural control of HARMFUL FUNGAL INFECTIONS in tea gardens. 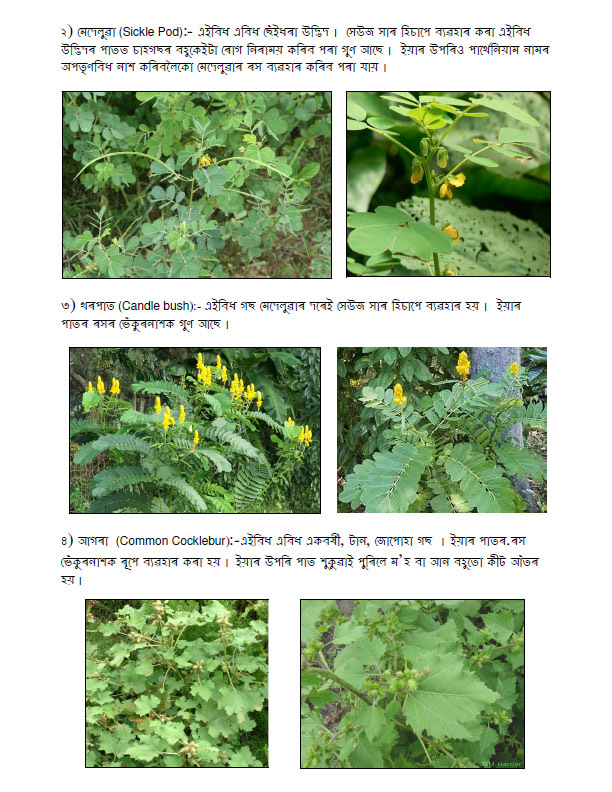 Click on the images below to download .jpeg images of each page of this article on use of local plants to control HARMFUL FUNGAL INFECTIONS. 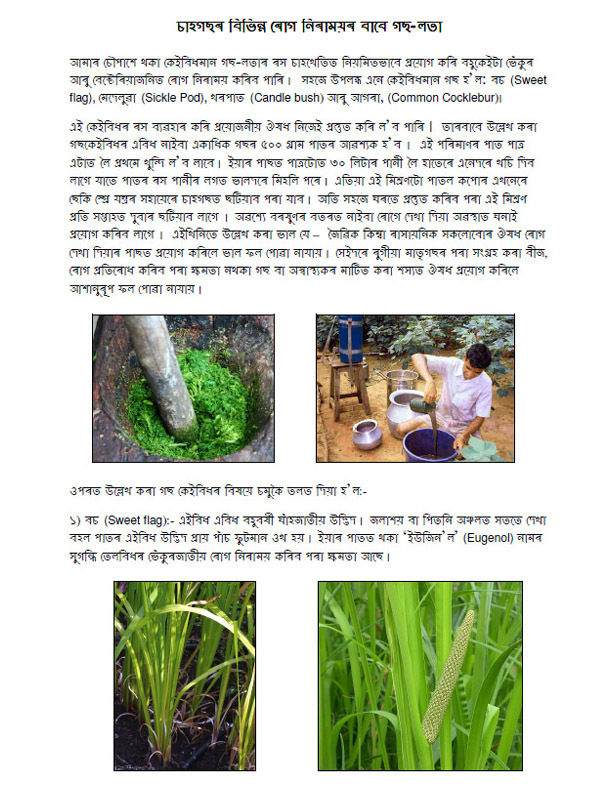 Click here to download a 5 page .pdf file of the complete article on natural control of HELOPELTIS or TEA MOSQUITO.